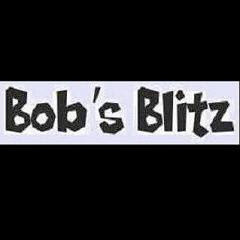 Boomer Esiason is a huge fan of Bob's Blitz -- that's why we bust on him all the time. It's to entertain him. This morning he was watching Classic Video: Bobby Ross joins Boomer Esiason at Maryland (1982) in studio when he stated that, "I don't even remember playing in those games." Which is just scary. Especially since Booms already feels that he probably has CTE. Why Al Dukes has reverted back to not making sure the Boomer and Gio show has any of the medium that is video online anymore? Just silly. Silly we tell you.